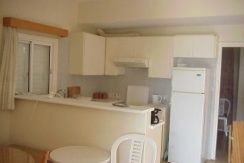 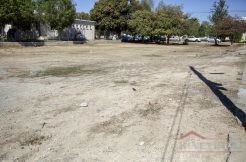 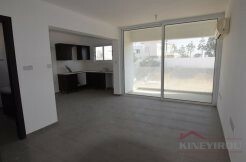 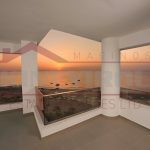 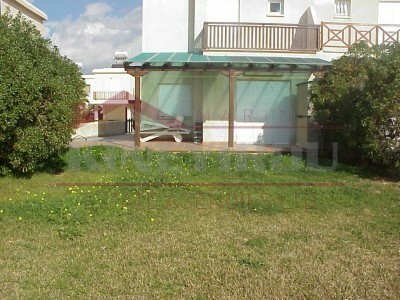 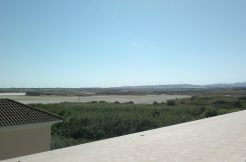 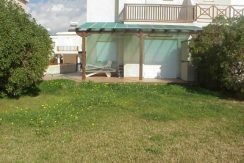 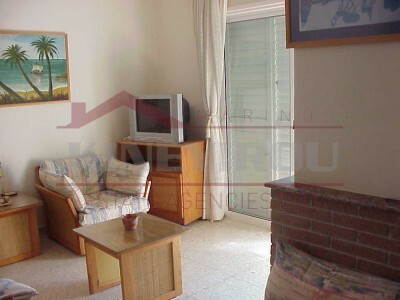 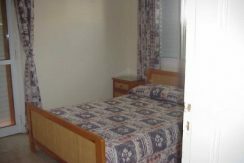 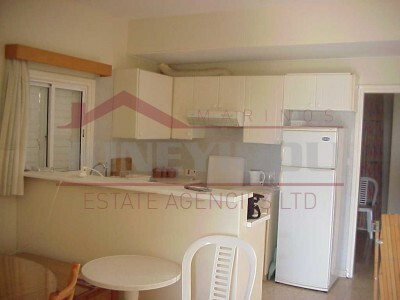 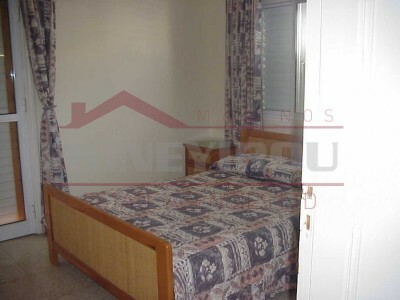 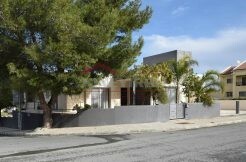 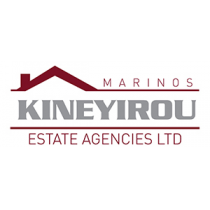 Spacious house for rent located in the beautiful area of Perivolia, Larnaca. 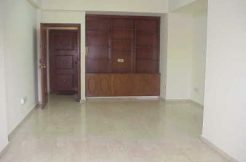 There is the ground floor that has the living room and the kitchen and the upper floor that has three bedrooms . 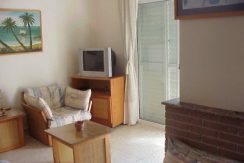 The house is fully furnished . 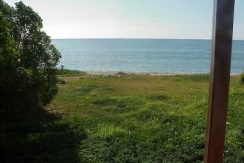 The house is first line on the beach.